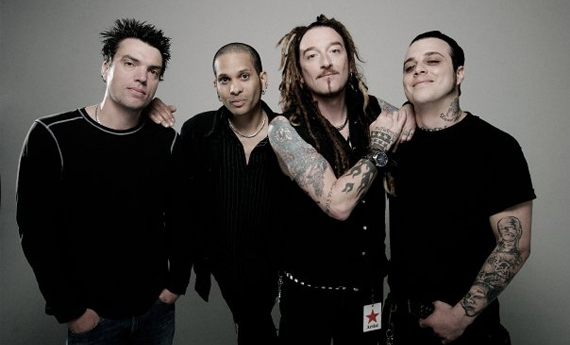 You should already know the Wildhearts. If you don’t, then sort yourself out and go listen to Earth Vs. the Wildhearts. It’ll rock your socks off. Ginger is the frontman of said band, and has recently been releasing excellent solo material off the back off a huge pledgemusic campaign – and he’s tickled the charts with a fully independent release. Check out his pledgemusic page HERE. Ginger has also taken some time out to pull together his top 5 tracks for us – so sit down, turn it up, and press play below. And while you’re listening, follow @top5tracks on Twitter (or click LIKE in the facebook box over on the right) for an easy way to find EXCELLENT new music. Deal.